Tanzania charged five employees of Vodacom Group’s local unit, including MD Hisham Hendi, with allegedly depriving the government of more than 11 billion shillings (R68-million) in revenue. Prosecutors accused the staff at Vodacom Tanzania of organising a “criminal racket”, according to documents filed to a court in the commercial capital, Dar es Salaam. The group were also charged with allowing third parties unauthorised use of network services. Vodacom Tanzania declined to comment. Hendi couldn’t immediately be reached for comment. 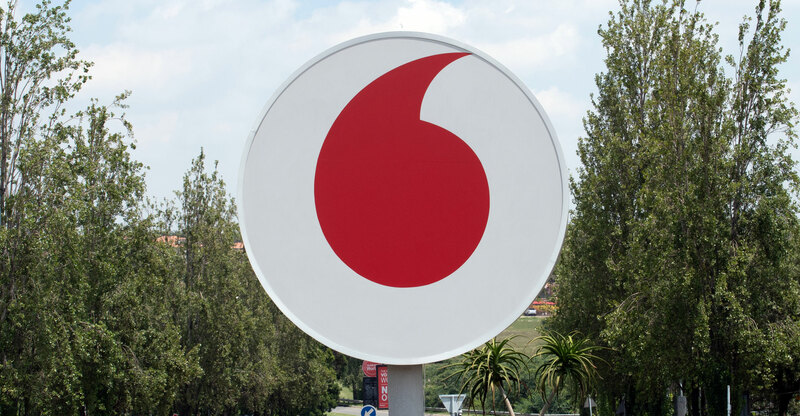 Vodacom also has operations in Democratic Republic of Congo and Mozambique and is the market leader in South Africa. The charges come two years after Johannesburg-based Vodacom listed its Tanzanian unit on the local stock exchange following pressure from the government to increase domestic ownership. The run-in is the latest between President John Magufuli’s administration and international companies, with Bharti Airtel agreeing to cede a portion of its local unit to the state in January following claims the operator acquired its initial shareholding illegally. Vodacom’s crosstown rival MTN Group, Africa’s biggest carrier by sales, is also no stranger to sanctions by governments and regulators around the continent. The company is facing a US$2-billion tax bill in Nigeria, its biggest market, while the head of its Uganda unit was deported earlier this year.